The Unpublished City is looking for submissions for its second anthology of emerging Toronto writers. 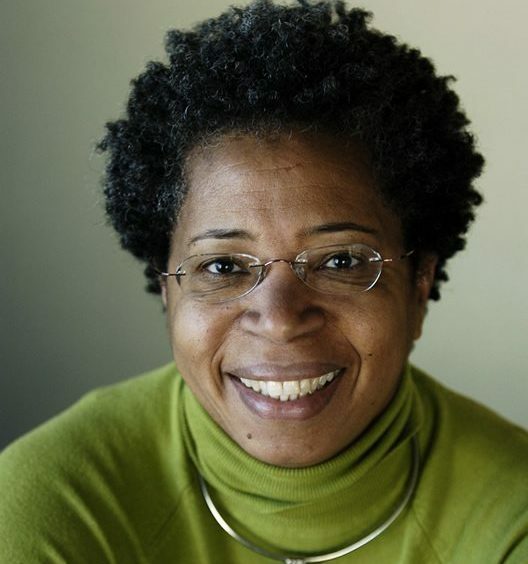 Led by former Toronto poet laureate Dionne Brand, along with poets Phoebe Wang and Canisia Lubrin, the new volume will feature 12 creative non-fiction works that address the physical, emotional, and psychogeographic aspects of living in the Six. 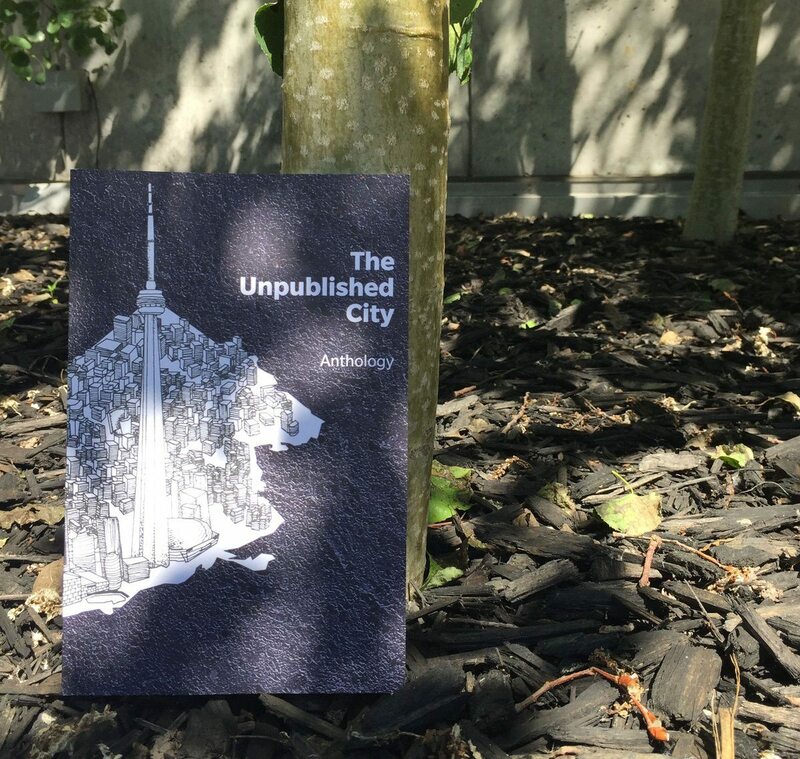 Submission details for The Unpublished City – Volume II: The Lived City, The Imagined City, which launches in September, are available here. The project is sponsored by Toronto Lit Up, a three-year initiative overseen by the Toronto Arts Council and the International Festival of Authors that aims to spotlight the city’s diverse writing talents.